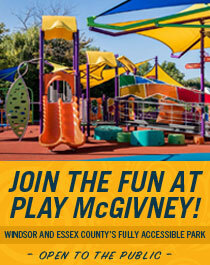 John McGivney Children's Centre - News - Vote for JMCC to make the Top 3! 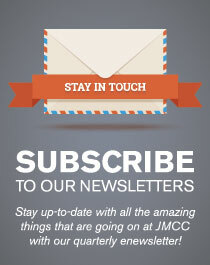 Vote for JMCC to make the Top 3! Your votes are what we need to get JMCC into the Top 3! 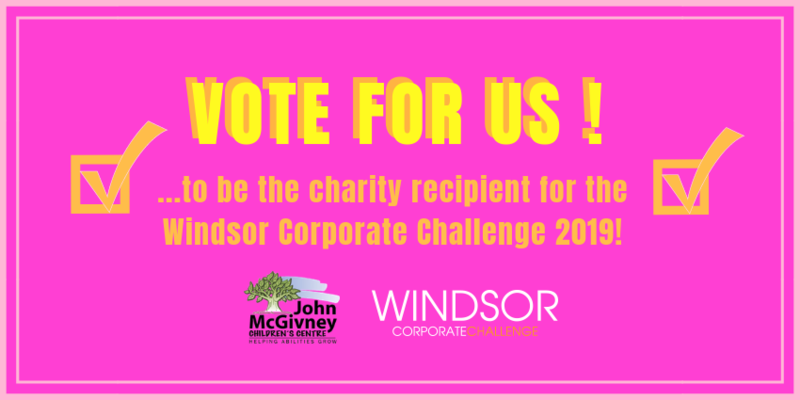 Windsor Corporate Challenge has selected John McGivney Children's Centre as a finalist for this year's donation. This is a ONE day FUNraiser that raises over $100,000 annually for a local charity partner... hopefully us! Winning this challenge will directly benefit children and youth with disabilities in our community through our therapeutic recreation program. There is a daily online voting process that is active now through midnight on Thursday, January 31 and we need as many votes as possible in order to make the Top 3 and move forward to the next round.